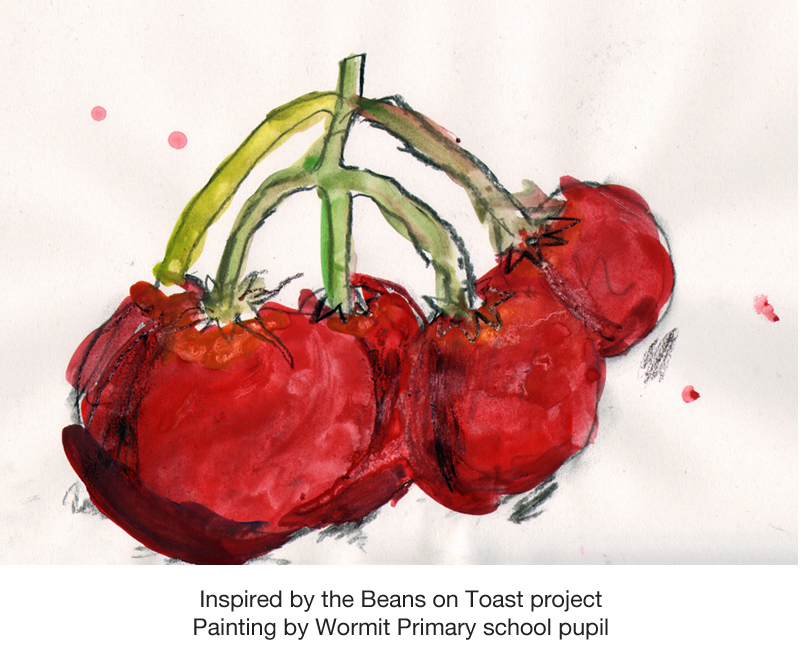 The Beans on Toast project; an everyday example of our global use of resources, our reliance on imports, on other people’s natural capital; food’s water footprint; green, blue and grey water; teaching through artwork, craft, games and roadshows. The story of beans on toast is an example of the way we can look at the crops and the water that go to make a simple meal. By seeing what is written on the tin or package and by searching the web for information, a visiting student Sarah Doherty compiled a list of all the ingredients that went into beans, bread and spread and worked out where, and if possible how much, water was used to grow the crops and process the food. The ingredients from more than ten crops, grown in several continents, and using many bathfulls of water, were needed to make this simple plate. 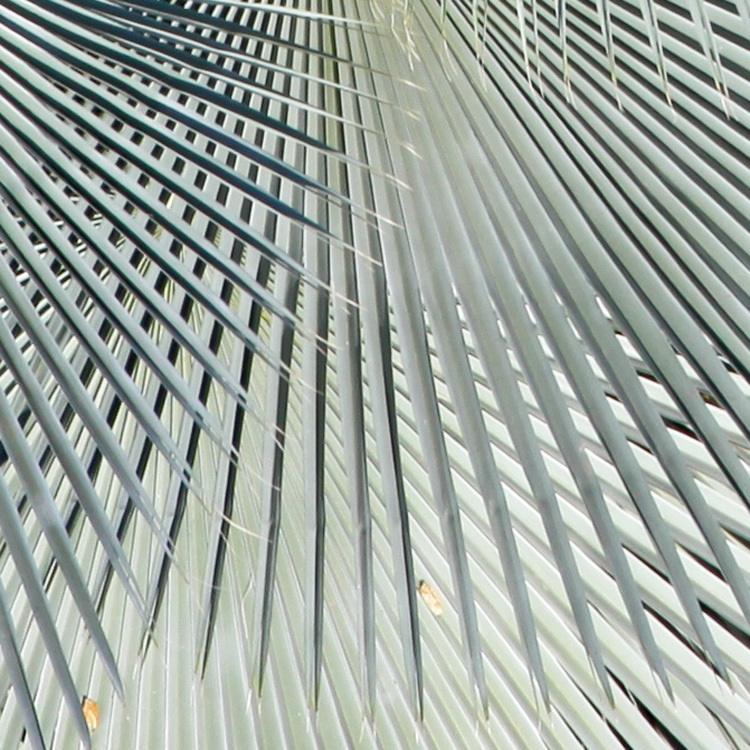 Where does our food come from ? The beans on toast roadshow. Much of the food we eat comes from other parts of the world. Rice, pasta, bread, food for farm animals and even food for pets and garden birds are imported. Without all this food coming into the country, the people would go hungry, at least until we were able to find ways to grow all our food locally (which would mean using the existing cereal crops to make human food rather than alcohol and farm animal food). In Scotland, people starved a hundred and fifty years ago when crops failed. They would go hungry now if not for imports. But that’s ignoring the water used to grow, process, transport and package the food. The water from the tap can be called ‘direct’ water, whereas all the water used to get the noodles or rice to the shelf in your cupboard is called ‘indirect’. 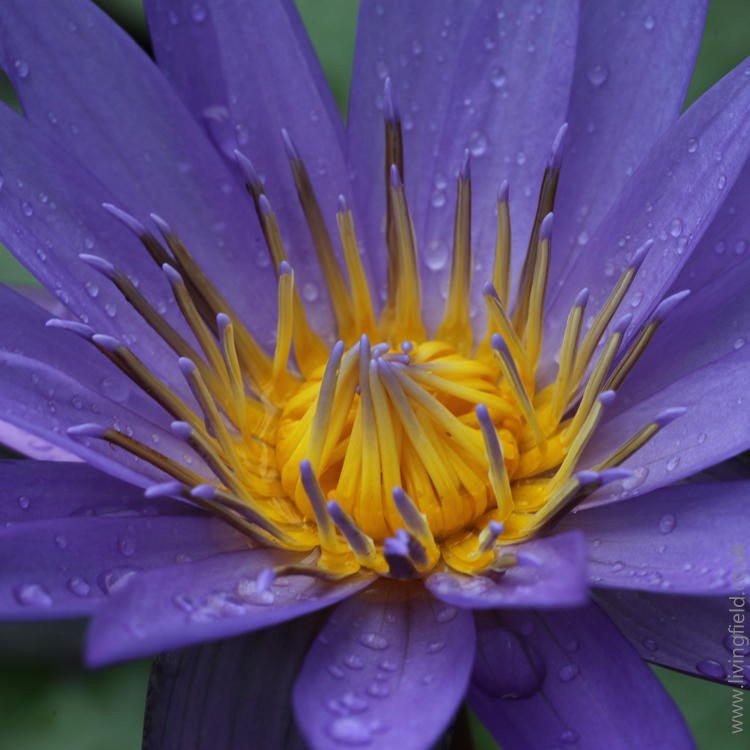 For nearly all types of food, this indirect or hidden water is very much greater than the direct water. Hidden water can amount to a few bathfulls – just to get a simple meal on your plate. Much of this water starts by falling as rain in other parts of the world. The global trade in hidden water is harming many of the world’s ecosystems and its poorer people. There is not enough fresh water to go round, yet hidden water is still exported from many countries in food and other materials. The project on beans on toast was the first Living Field web article to look at the global water footprint in a simple meal. Here, we update the original with some new material. 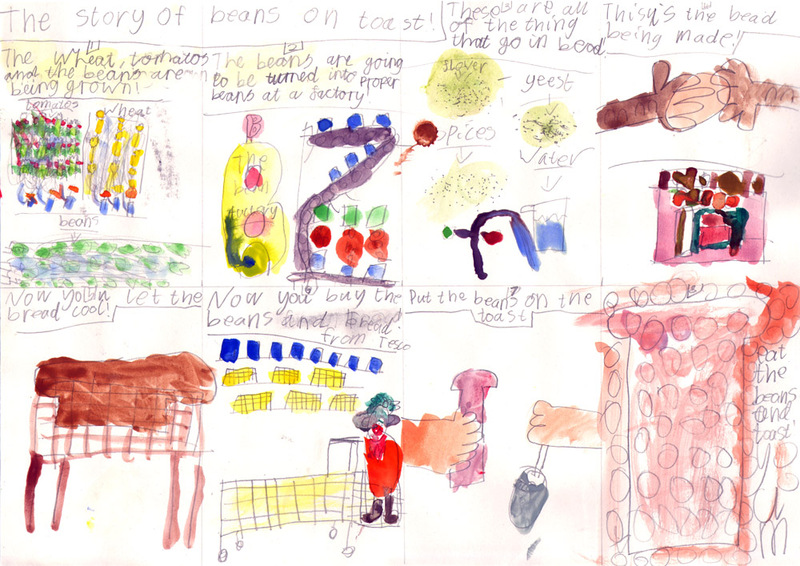 The Beans on Toast project led to art, craft and images that helped form demonstrations and exhibits at school visits and Institute open days. Sarah made a presentation that ran in a loop in the background. 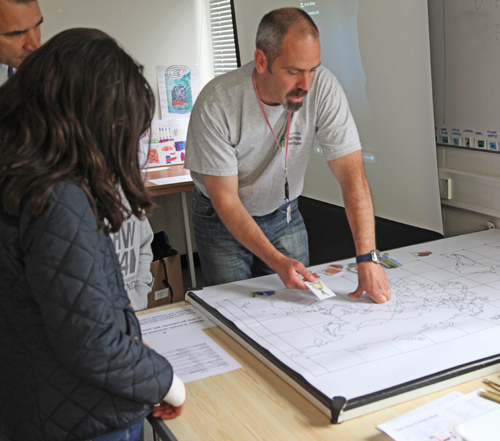 The childrens’ artwork was displayed: examples are shown at Where does our food come from? And Graham Begg prepared a world map showing where the crops were grown and a measure of water-use based on ping-pong balls. eaten along with the beans, bread and spread. More water – about three times more – is contained in the stuff (beans, tomato, etc.) that is processed to make up the beans and juice that ends up in the tin. Then the big surprise came – how much water is used to grow all the different ingredients, process them and get them to the factory. 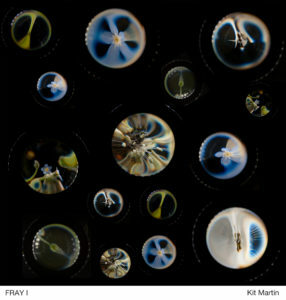 It’s such a lot compared to the other two that it’s hard to visualise – but if the water in the meal is equivalent to three ping-pong balls stacked on top of each other, and the water in the ingredients is nine or ten ping-pong balls, then the water used in growing and processing is so much that you could not get the ping pong balls into the cabin. In fact if you stacked them up one on top of another, they would reach into the clouds. Next the visitors were taken through a series of questions on where all the nine or ten crops that go into beans on toast came from. 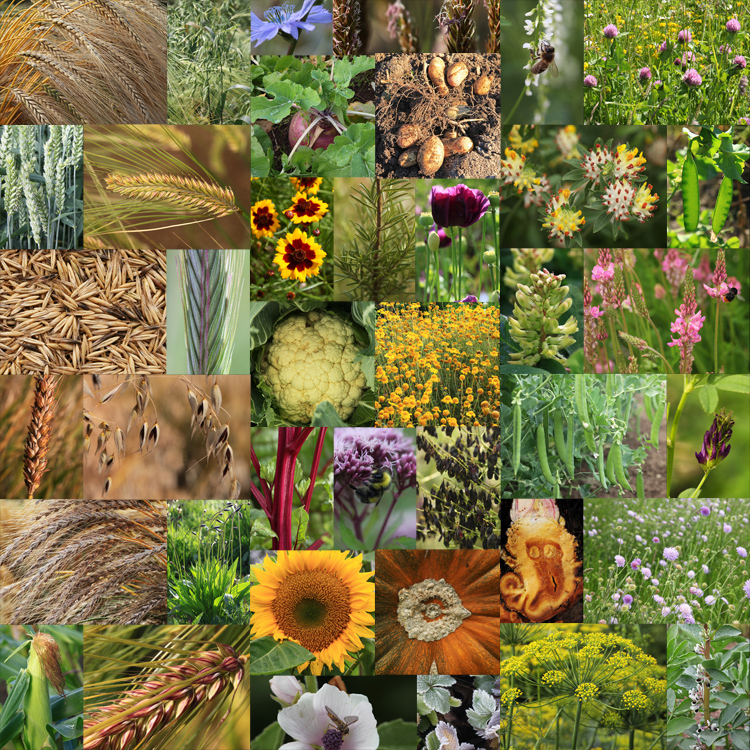 Clues allowed them to place pictures of crops on a map of the world. The main thing is that it got people talking about the issues in question – for example, the way we use the water and other resources from different parts of the world, and the way a simple meal can in reality consist of many different crops, sourced from several continents. And the beans on toast story is just one part of of a much bigger question – should we in Scotland be comfortable with importing nearly all the cereal carbohydrate (bread, pasta, rice) and legume protein (beans, lentils, farm animal feed) that goes to make our present staple diet. 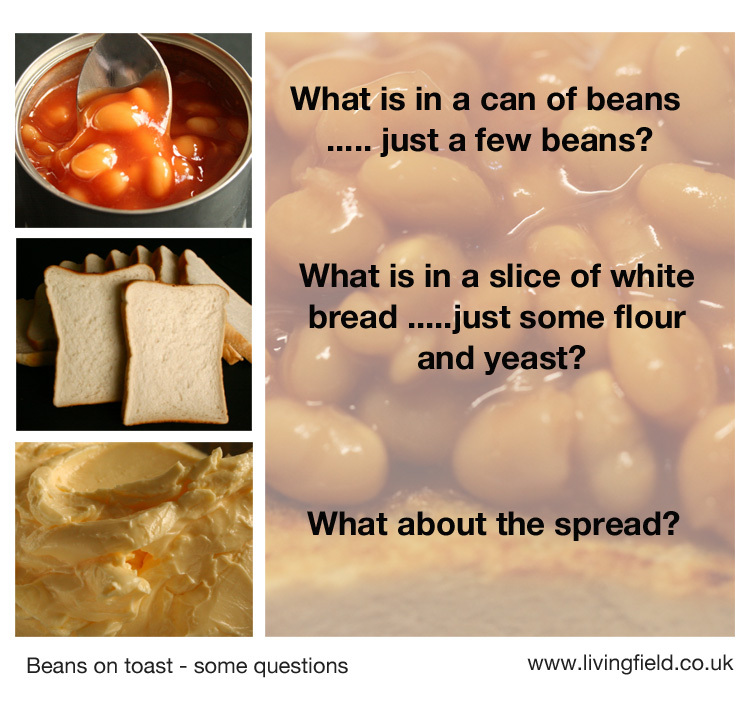 This is a question that the Living Field has continued to raise and explore over the years since the first ideas around the Beans on Toast project formed in 2011/12. Research and presentations – Sarah Doherty Durham University placement student. Primary school roadshow – Sarah Doherty and Jean Duncan. Drawings and paintings on these pages – children from Wormit Primary School, Fife. 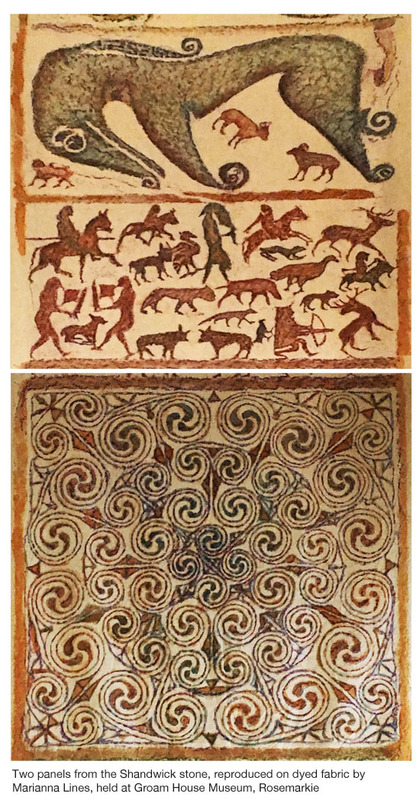 Original photographs of artwork – Jean Duncan and Tracey Dixon. 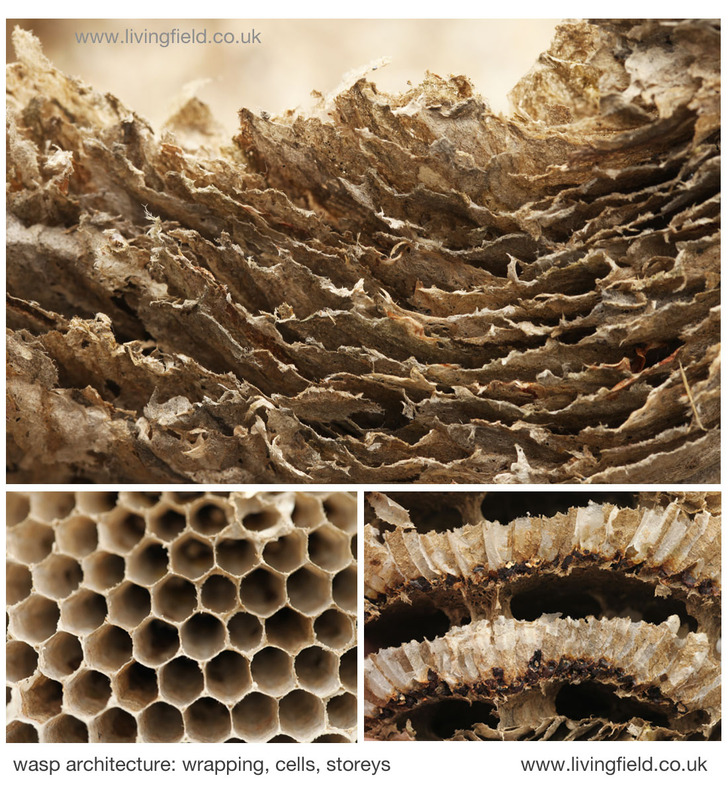 Open Day exhibit at the James Hutton Institute – Graham Begg and Gladys Wright. CREW (Scottish Government) provided the funding for 4 months of Sarah’s time and some days and materials for Jean.